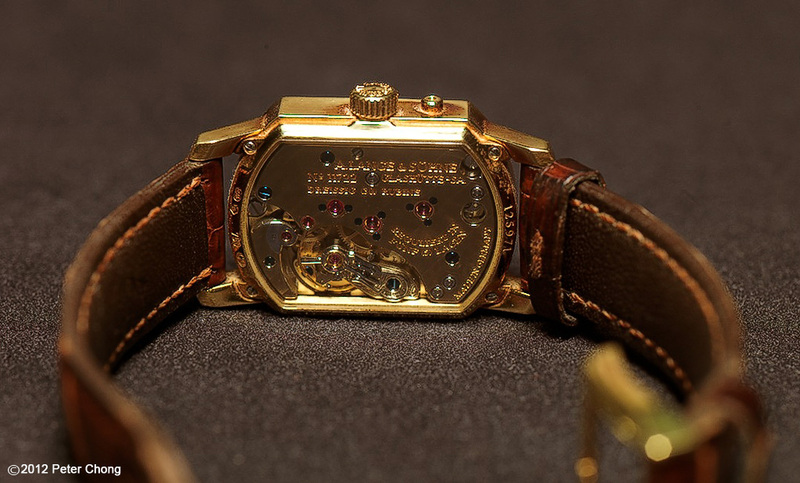 The Lange Arkade is an underated watch. The movement is beautiful...magnificent even. The case unique, the outsized date was an outrage when it was first introduced in 1994. In many sense, this is an outstanding watch...with one small print...it is a ladies timepiece. 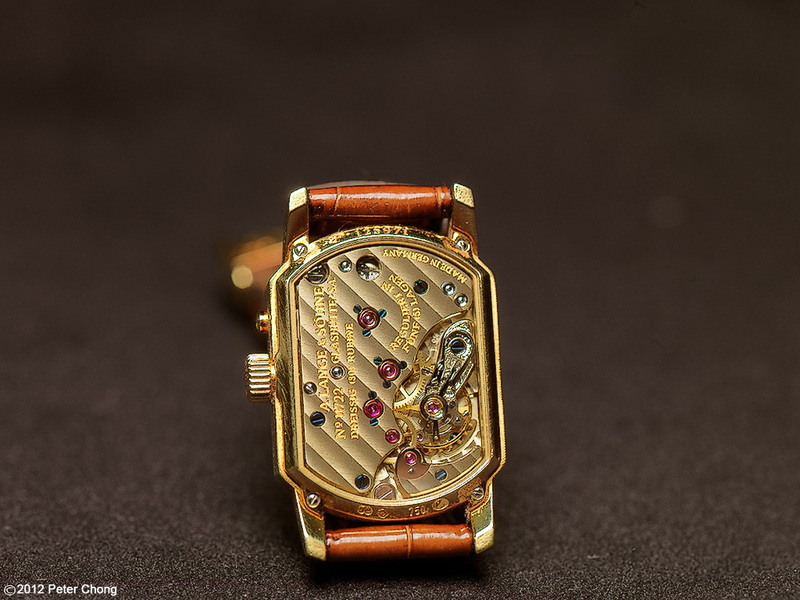 The ladies watch market, sadly, is dominated with quartz watches, which feature more for design and the jewellery it carries than for the movement. Note this is the personal watch of my wife's...and is well worn and loved. I intentionally photographed it as is, without additional cleaning to show how the watch wears the patina and daily knocks. Considering this specimen is almost 10 years old, and worn frequently, it is in rather good condition. 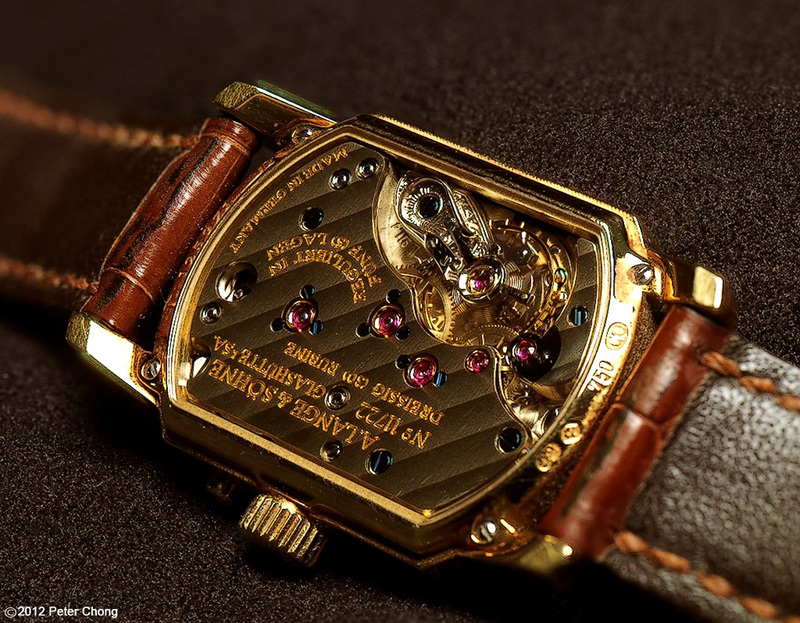 hi Peter, what a great write up on this beautiful watch. 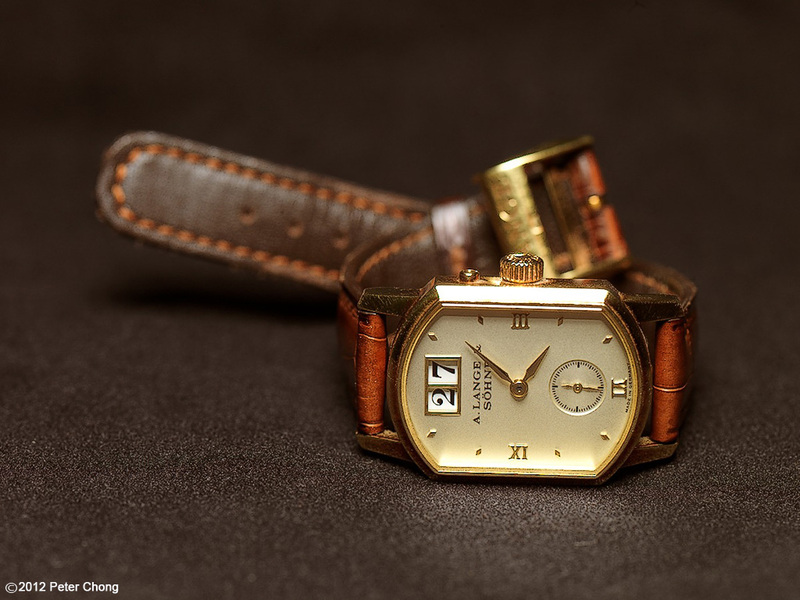 im on the similar taste note here and a lucky owner too but had neglected it as im not good handlng mechanical watch. im wondering if you have come across anyone looking to own this gem?